CURRENT OPPORTUNITIES ! NEWS ROOM ! 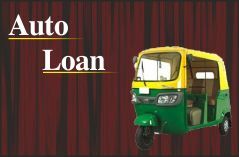 Kundles Motor Finance Pvt. 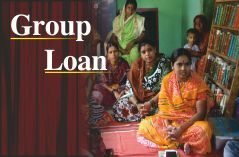 Ltd. (running since 17-Oct-1995 and overtook By ICL Group) Deals in microfinance, gold loan and auto loans. 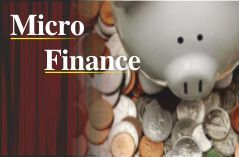 Company is carrying its business as a non-banking financial institution, micro finance work. Our company Incorporated Under Indian Companies Act, 1956. It is a nonbanking financial company doing the business of lending and borrowing, i.e. 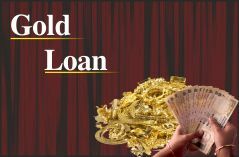 Gold Loan and Auto loan. Our company fully complied with capital adequacy norms set by the government. The Primary objective of our institution is to help the society in monitory term. 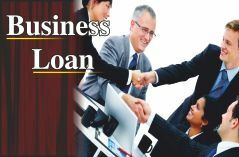 Our company functions like financial machinist and the objective of this initiative is to ensure welfare of our society through financial support by improving the standards of life and rendering all possible technology driven financial services under one roof. Copyright © 2013 Kundles Motor Finance Pvt. Ltd. | All Rights Reserved | Powered By A.L Infotech Pvt Ltd.